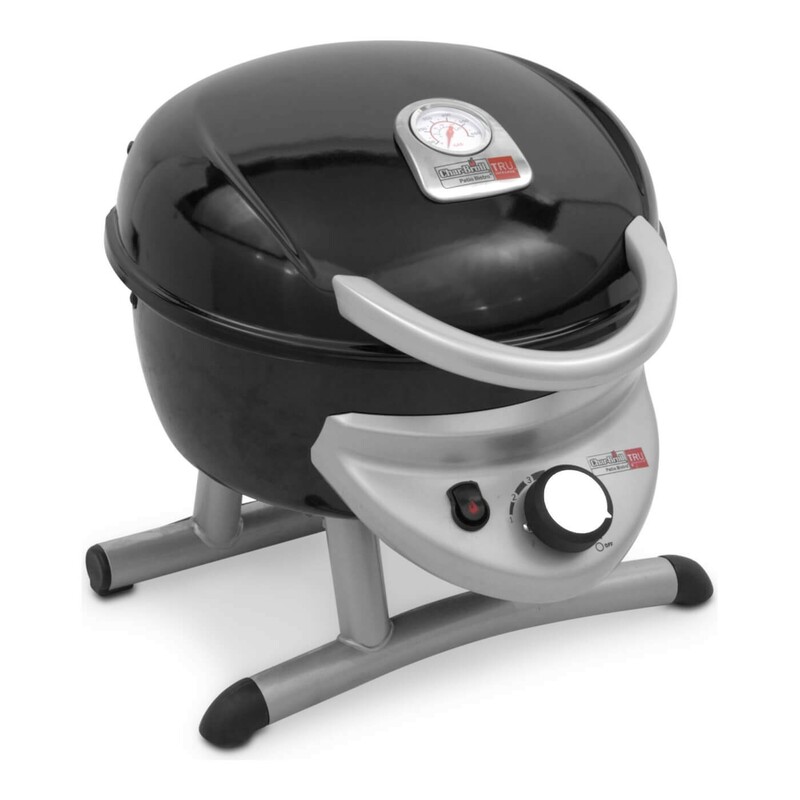 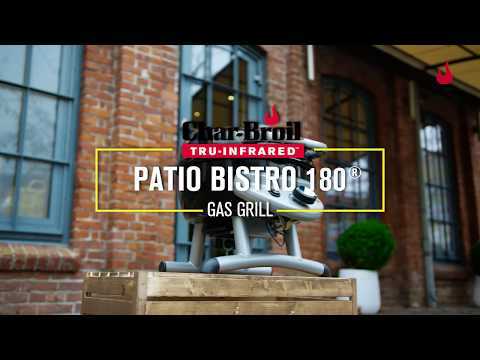 The Portable Patio Bistro is a small gas barbecue with big barbecue features. 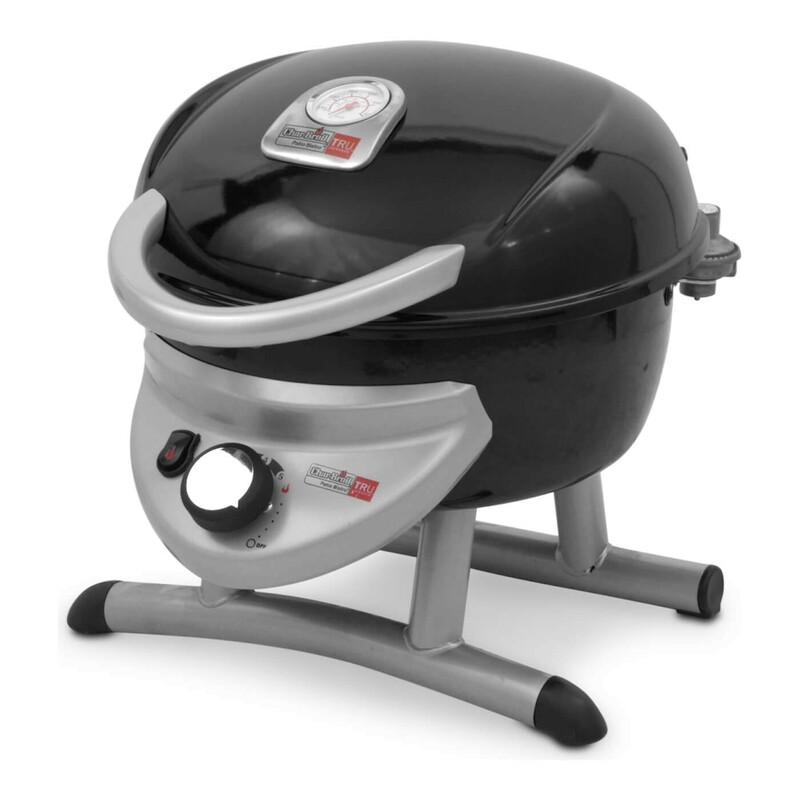 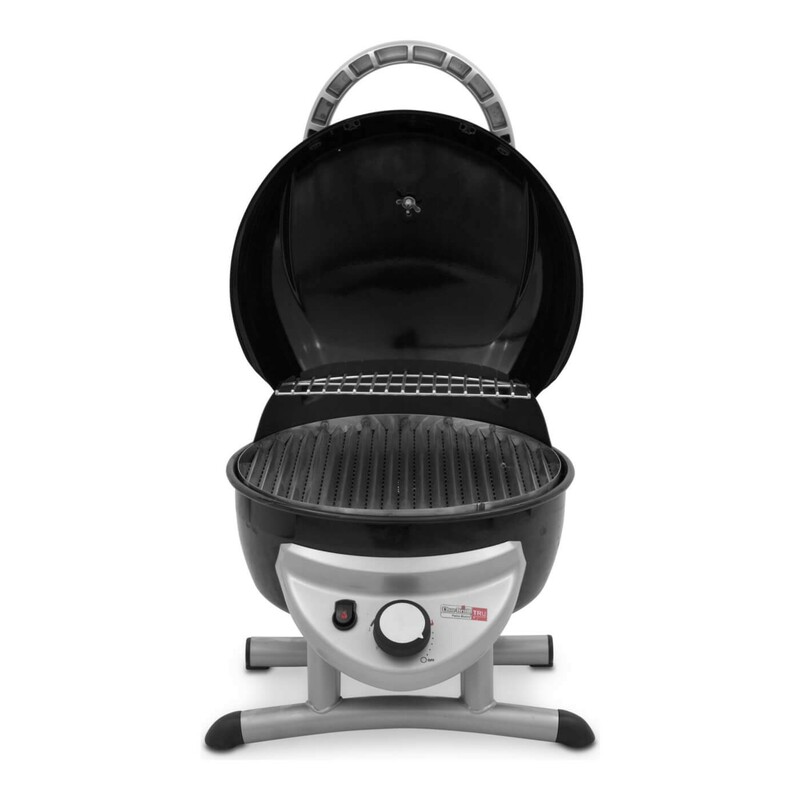 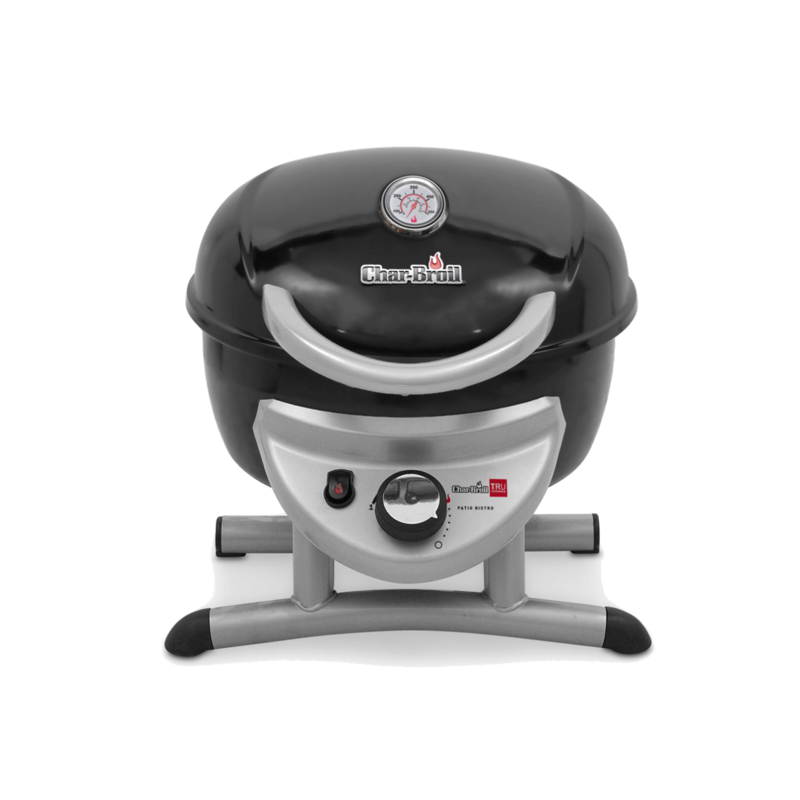 The compact size and solid construction, combined with CharBroil’s TRU-Infrared™ cooking technology creates a sleek barbecue perfect for on-the-go cooking or an evening on the terrace. 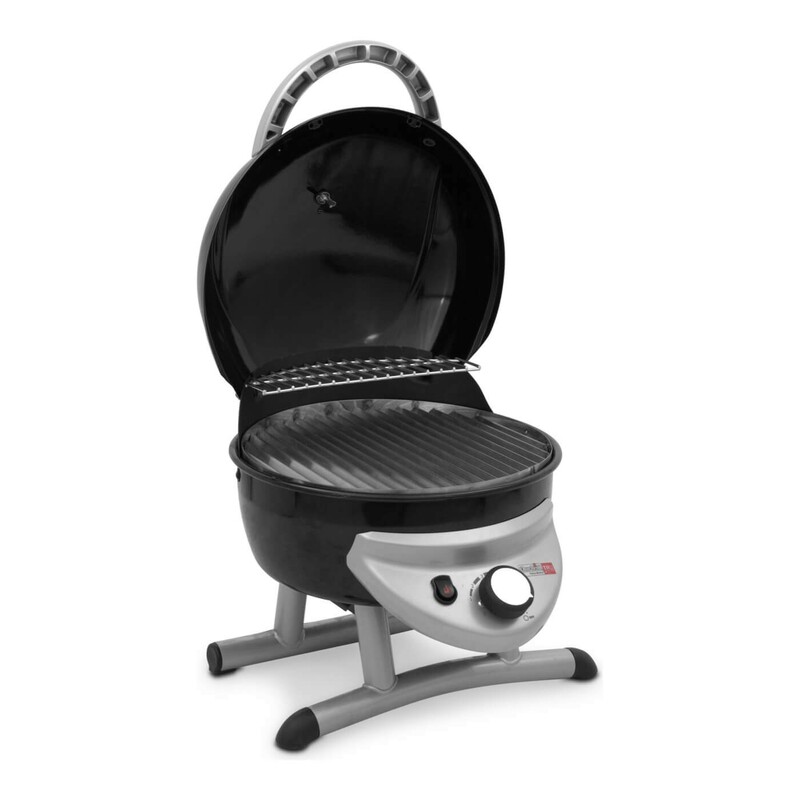 Bring it on the next camping trip or keep it on your balcony for convenient everyday cooking.